Register to Play in The Miracle League of Johnston County! We welcome ALL school age children (ages 5 to 19) with ALL disabilities. If your child has an IEP or 504 plan, has been medically diagnosed with a disability, and that disability limits their participation in available leagues, we want to help. We strive to be inclusive and commit to welcome and love all eligible players. 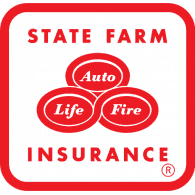 If you have any questions or concerns do not hesitate to contact us. 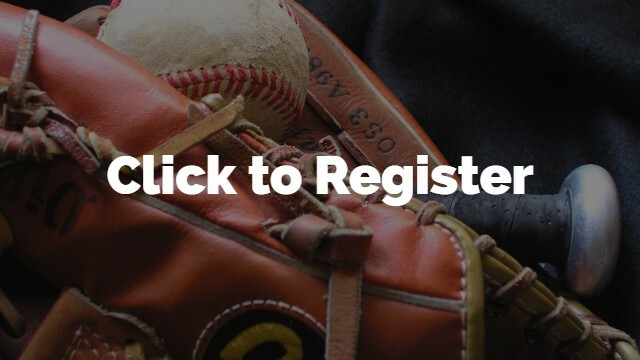 We want to see your child excel on our baseball field! One of the most important parts of our league is the “Buddy” system, pairing each player with a volunteer helper. Buddies can be fellow schoolmates, parents, college or high school students, athletes, business leaders, Scouts, or any individual or group (12 years and older) who wish to volunteer their time to give a child the gift of baseball. This is a wonderful opportunity to spend some time on the field helping a player maximize the joy of their experience. Click below to register to be a volunteer! Please view our volunteer video produced by our friends at the Miracle League of the Triangle. It lets you know what to expect when you volunteer to be a Buddy. Without our sponsors the Miracle League, and the dream of a Miracle League Field would not be possible. Not only do we say thank you but we ask that everyone support each sponsor and let them know you appreciate their efforts and commitment to the Miracle League. If you would like to sponsor a team please contact us so we can discuss your unique sponsorship opportunities. 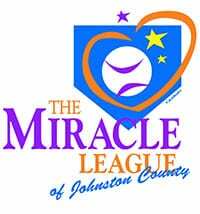 Click here to contact The Miracle League of Johnston County about sponsorship opportunities.